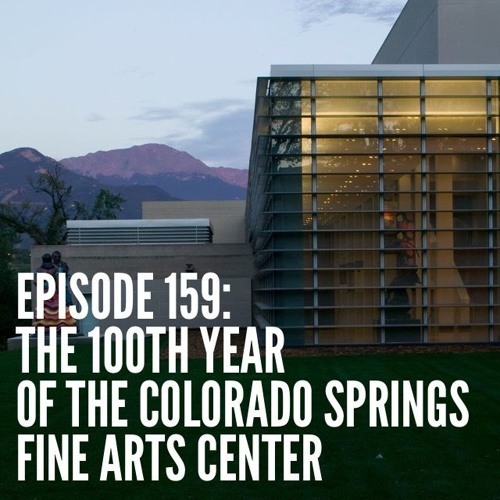 The Colorado Springs Fine Arts Center at Colorado College is celebrating 100 years of art and culture! We sit down to talk with the Fine Arts Center about the events and festivities planned for the upcoming year and their history of thought-provoking, and sometimes risqué, performances and installations. Find out more about this episode at www.thelittlelondonshow.com.